Flagstaff Police are asking for the community's assistance in identifying a female subject. The subject smashed a window at Collin's Irish Pub downtown, causing property damage. She was in the company of a black male. 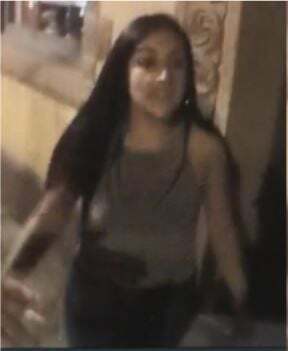 If you have any information about the identity of this female please contact Flagstaff Police at (928) 774-1414 or you may also call Silent Witness at (928) 774-6111. 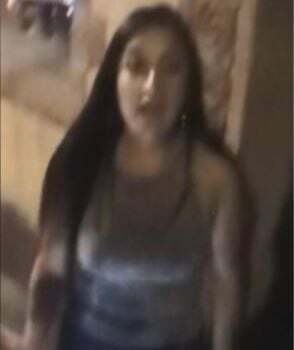 Flagstaff Police Investigators are requesting the community's help with identifying a white female who is possibly an NAU student.